Participatory/Shared governance at the Rio Hondo Community College District is achieved in the spirit of cooperation, collaboration, and collegiality. It promotes the Vision, Mission, and Value Statement as well as the Code of Ethics statement of the College and ensures their achievement through policies and procedures, via a structure of councils, committees, and task forces that have effective processes of planning, implementation, and evaluation. 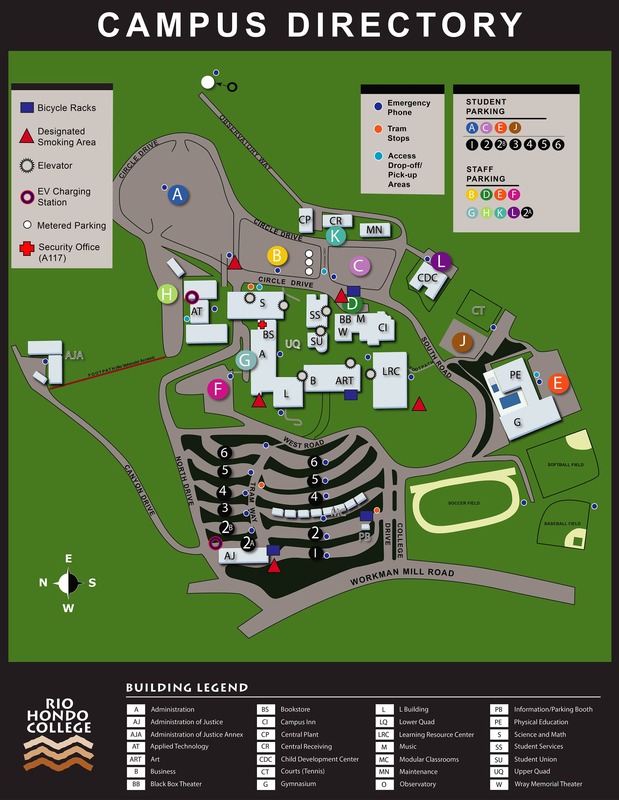 The purpose of the Rio Hondo Community College District participatory/shared governance structure is to provide each constituent group the opportunity to participate in the planning process and initiatives, as well as to develop, review, and revise policies and procedures through their representatives. Functionally, this is accomplished by councils, committees, and task forces created to formalize collegiality, to facilitate collegial communication, and to resolve issues as close to the point of origin as possible. This structure provides an opportunity for the perspectives of constituent group interests to be considered.